Our November Salon Spotlight is stylist Mandy Hawkes. 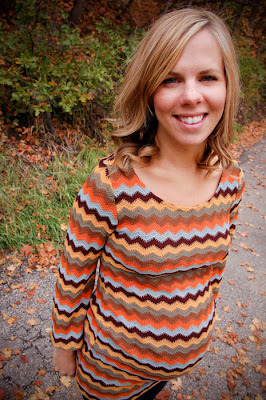 Here is Mandy's Q&A! Q. What inspired you to go into the beauty industry? A. I’m not sure that I would say I was inspired to go be a part of the hair industry in the beginning. It was more like I stumbled into the hair business. I learned to love doing hair and I now feel passionate about helping clients to find their best hair style. Q. 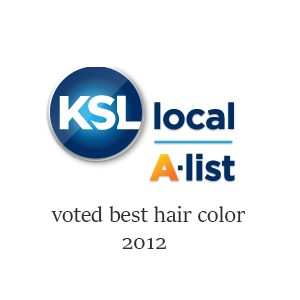 What beauty services do you provide besides doing hair? A. I do makeup. In my early days in the industry I worked for Lancome. I love teaching girls and women how to wear makeup that is both simple and natural. Q. What are some of your must have styling products? A. My favorite products are Antigravity from Kevin Murphy and Plasticity from Brocato. 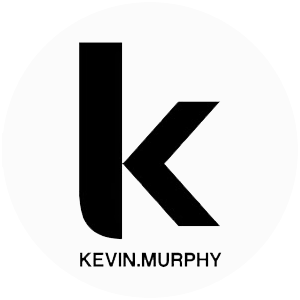 I also can’t live without Fresh Hair from Kevin Murphy. Everyone needs a good dry shampoo. Q. How about styling tools? A. I can’t live without my Chi blow dryer! It’s my #1 must have. It is ultra lightweight, ultra quiet and it gets real nice ‘n hot. Q. What is one of your favorite things about doing hair? A. My favorite thing about doing hair is seeing my clients. I have awesome clients and I’m grateful to be able to assist them with the needs of their hair. I love doing real, everyday, beautiful hair. Q. Is there a tip you can give us for enhancing someones own natural beauty? A. My tip for every woman is to take a few minutes to groom your eyebrows! Pluck them, wax them, dye them…just give them some attention! It can really make your eyes look incredible! Q. What is one of your favorite cuts to give a client? A. I love a good razor cut. Doing a haircut with only my razor enables awesome movement. I’m also a firm believer in next day hair and think it’s a sin to wash hair everyday! The holidays are fast approaching call soon to book appointments with our amazing stylist Mandy!! You're adorable! I can't wait to get in to see you. I'll text your cell.